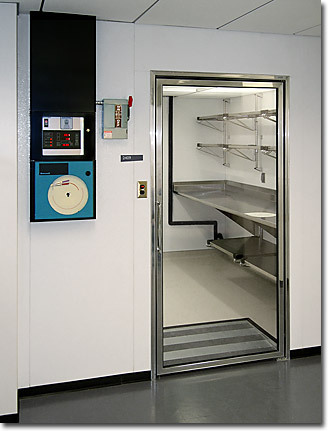 EGC can provide a high performance environmental room to meet your specifications. Using proven design concepts, we have delivered professional solutions to hundreds of commercial and research customers around the world. With products ranging from small test chambers to 2500 ft2 laboratories, EGC can provide the right equipment for your project. contact us with your specifications. Controllable to any point within -40°C to +70°C range with uniformity to within ±0.3°C.